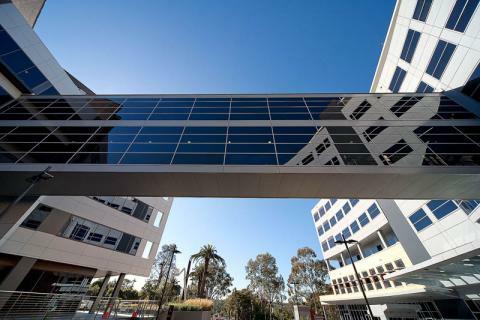 Macquarie GI is centrally located in north-west Sydney within the leafy grounds of Macquarie University's North Ryde Campus. We are near the Macquarie Park Shopping Centre, adjacent to the M2 motorway and off Talavera Road. Our consulting rooms are in Suite 404, Level 4 of the Macquarie University Clinic complex. 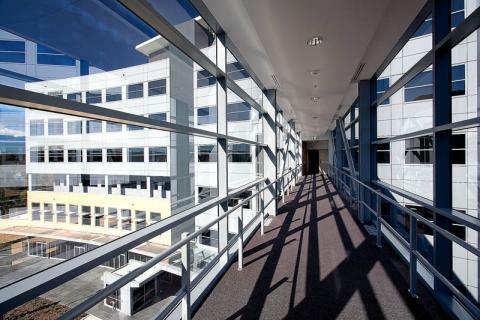 This is adjacent to the Macquarie University Hospital, and an air-bridge provides a link between the two buildings. 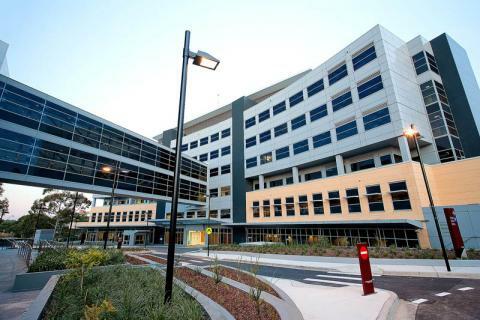 Parking is available in the marked bays at the front of the Macquarie University Clinic building or in the basement car park under the Macquarie University Hospital building (off Research Park Drive). Street-parking is also available along Talavera Road. Parking charges apply. 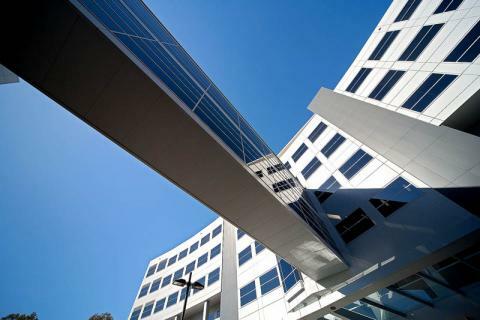 Macquarie GI is conveniently located near the new Macquarie University train station and the North Ryde Bus interchange. Plan your trip via public transport by visiting www.131500.com.au.